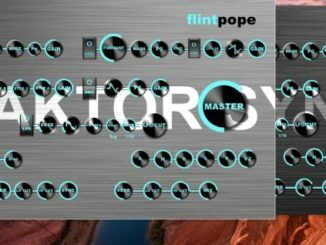 Native Instruments Reaktor 6 has received over the weekend a massive free update with front panel patching support. So it’s no wonder that many companies are now developing their own modules for the new rack format. 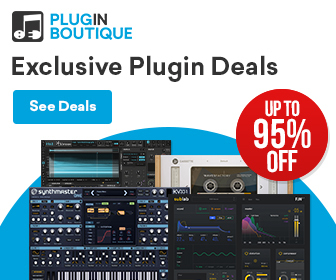 One of these companies is Unfiltered Audio, a developer with amazing modular effect plugins. They partnered up with Michael Hetricks from the Reaktor 6 community and upgraded his huge blocks library to R6.3. The result is Euro React, a collection of 140 blocks with front-panel patching & NKS support. It includes a wide range of modules from sound generators (physical modelling, FM…), effects (spectral processor), modulators, sequencers and more. 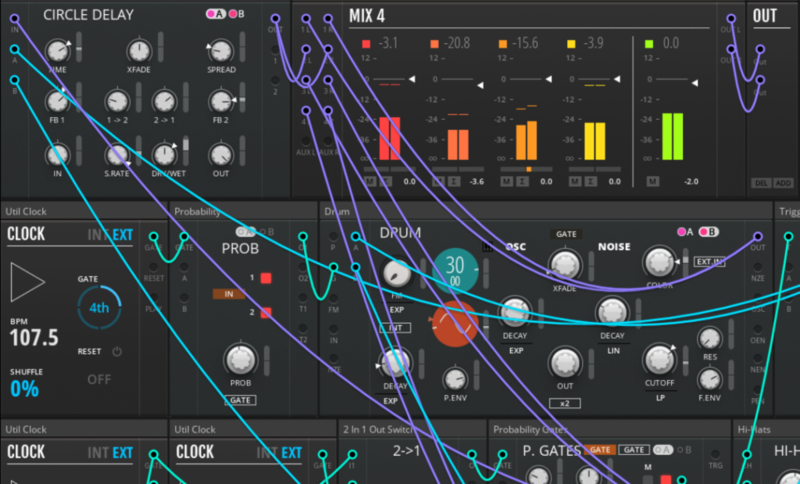 Additional 100 Rack presets gives you an idea of what you can do with these new modules. A Euro Reakt – Free Edition is also available within a total of 18 different blocks. The previous version of Euro Reakt without front-panel support… is still available for free in the R6 user library. Michael Hetrick’s instant classic Euro Reakt has received a full upgrade for Reaktor 6.3! This comprehensive collection of 140 Blocks now has front-panel patching support, Rack support, NKS support, and 100 example Racks to get you started. Euro Reakt was initially launched the same week as Reaktor 6 and quickly reached the top 5 most-downloaded Reaktor User Library posts of all time (out of a collection of over 5,500 downloads)! It is additionally in the top 10 highest-rated. Euro Reakt brings the intense creativity of hardware synth modules to software, focusing on cutting-edge oscillators, effects, and sequencers with attention paid to deep patching capabilities. 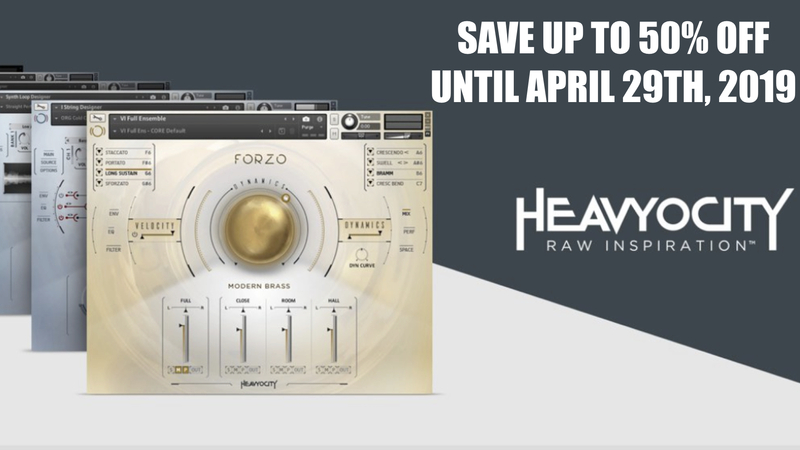 You’ll find flexible drum modules with synthesis capabilities that push beyond traditional analog emulation, many oscillator modules (including physical modeling, FM, microsound, and more), wild effects (vocoder, spectral compressor, wavefolder, low-pass gate, reverbs…), creative mixers (vector mixer, scanner, enhancer, upmixers, imagers), two modulation-friendly samplers, and a full roster of sequencers (probability switches, random gates, flip flop, boolean logic, burst generator, gate delay, the list goes on). 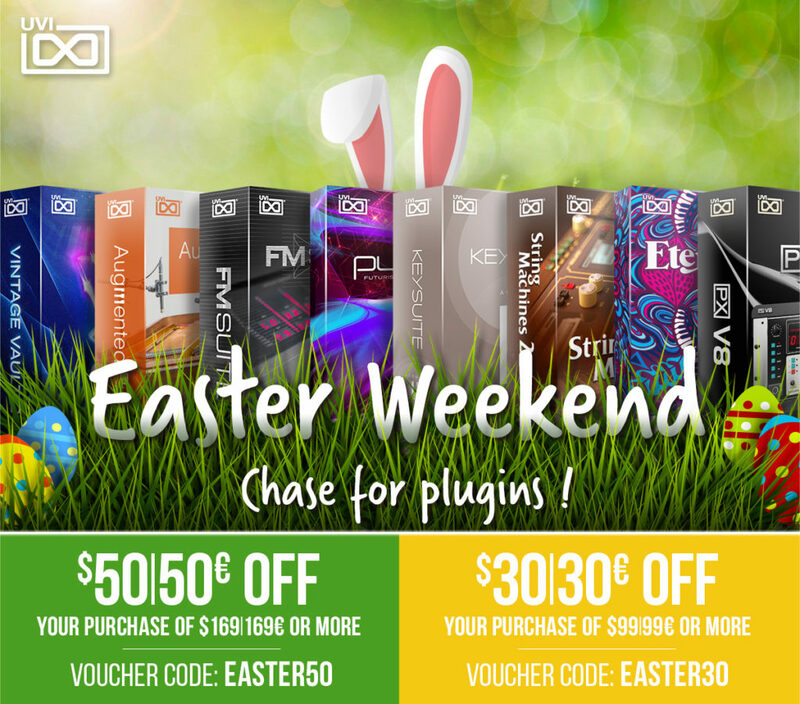 This download includes 100 example Racks with full NKS mapping and tagging (available in Komplete Kontrol or Maschine 2.8+). 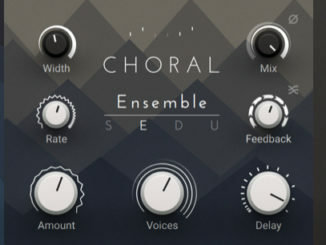 These Racks cover techniques like generative composition, algorithmic drum sequencing, modal synthesis, creative reverbs and delays, MIDI-controlled effects (like vocoding and frequency shifting), and more. Unfiltered Audio Euro Reakt 6.3 is available now for $79 USD (intro price) instead of $99 USD. Euro Reak 6.3 is available free of charge from the official website. 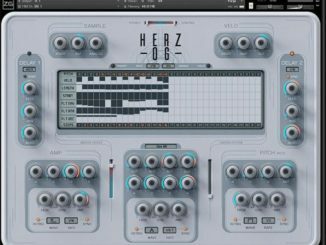 Zero-G Introduced Herz-OG Synthesizer For Kontakt 5!